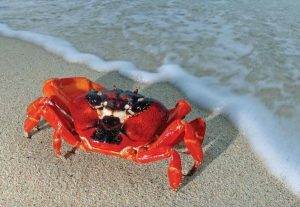 Australia sees a “bright and sustainable” future, centred largely on tourism, for two of its Indian Ocean territories – Christmas Island and the Cocos (Keeling) Islands – and it’s considering a proposal to allow a casino to be established on Christmas Island. The Christmas Island Resort operated as a casino for over four years during the 1990s and was reputedly one of the world’s most profitable – prior to bankruptcy. 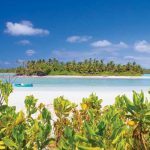 “I wish to assure you that consideration of the proposal to re-establish an integrated resort, with casino license on Christmas Island, is continuing,” Australia’s Assistant Minister for Regional Development and Territories, Sussan Ley, confirmed. “I will provide another update soon,” Ley told Christmas Island residents. The new Christmas Island 2030 Strategic Plan notes that “a major resort development with a casino might also be on the horizon for Christmas Island” but it also reminds readers of the strange boom-bust economy of the island. Ley said her department was working closely with the Administrator, Natasha Griggs, and the Department of Home Affairs to manage the impact of increased activity on the island. 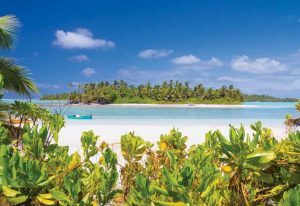 Speaking of the 27 Cocos (Keeling) Islands, Ley welcomed the preparation of a 2030 Strategic Plan, noting that the Cocos (Keeling) Islands “are among the most beautiful and remote islands in Australia”. “The islands have a strong and proud history as the site of Australia’s first naval victory in World War I, and the courageous 1984 vote on self-determination.